Let's take a look at Foreclosures vs Short Sales. Do you know the difference between a Foreclosure and a Short Sale? Our real estate market has both kinds of distressed sales, and today, we’ll take an in depth look at both. A foreclosure is a process that occurs when the lender or creditor takes possession of the property because of the borrower’s failure to pay. 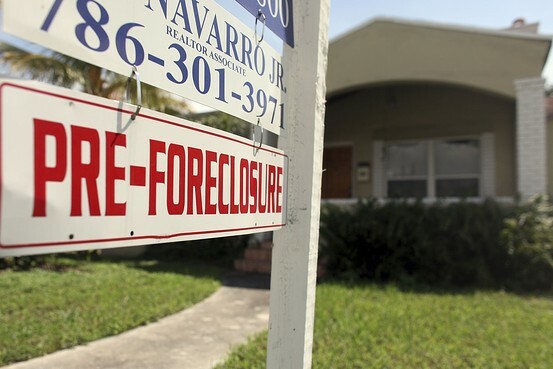 A foreclosure property is also known as an REO, or Real Estate Owned (by the bank). 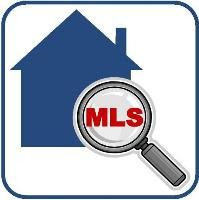 To recoup their losses, the bank lists these properties with a qualified Realtor® to sell. Since banks are not in the business of owning real estate, these properties can be a source of potential bargains. 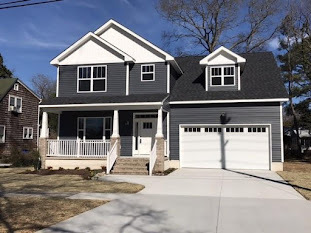 (Check out my post on How to Buy Bank Owned Homes) However, foreclosures are devastating to the financial well being of a borrower with effects that can be long lasting. A short sale, on the other hand, is an increasingly popular tactic for financially troubled homeowners to possibly avoid foreclosure. Short sales occur when the lender or creditor agrees to sell the property for less than the mortgage amount. When the bank agrees to accept less than the pay off amount, the balance is “short” the amount owed, so hence we have the term, short sale. Short sales are essentially pre-foreclosures. The owner of the home has a financial hardship and has either missed mortgage payments or can no longer continue to make them so the property is on its way towards foreclosure. 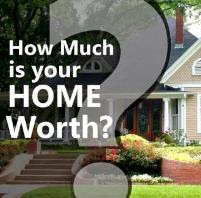 Seller is eligible to receive a Fannie Mae backed mortgage after 5 years –a much longer term than with a short sale. Both short sales and foreclosures have their own set of complexities and these sales are currently a driving force in our market as well as nationally. Any buyer or seller in this market would be wise to seek the guidance of a Realtor® experienced in distressed property sales. If you have any questions or are considering buying an REO or short sale, or selling your house as a short sale, feel free to contact me. Does a VA loan qualify for a short sale in divorce proceedings? In order for a bank to consider any short sale whether it is a VA loan or another type of loan, there has to be a verifiable proof of hardship. Some examples of hardship can be unemployment, sickness, bankruptcy, divorce and death. If a homeowner can show that divorce negatively impacts his or her ability to pay the mortgage and the house cannot be sold to cover the amount owed on the mortgage, the bank may consider the short sale. I just read your post, the information provided is excellent. It is a nice blog. Thanks a lot for sharing this. You cleared all the doubts from the mind of peoples regarding the difference between the foreclosure & short sale and how it works... Thanks for sharing information.. Informative post you have shared. Right, you cleared all the doubts of peoples mind about their differences. I just take a peek and I discovered your post. I find it very informative. I had a great time with your post. Thank you for sharing.